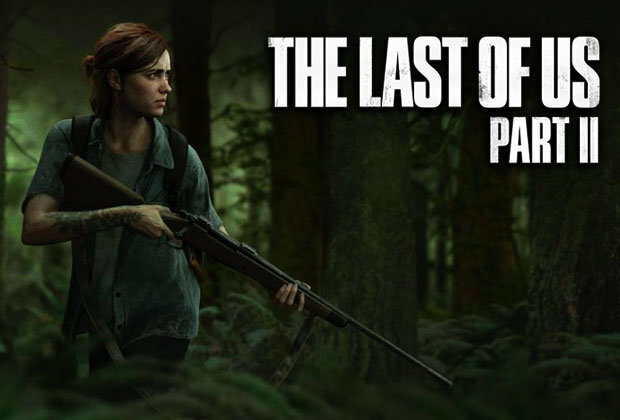 A disappointing news for the fans of this game, Naughty Dog as the developer has confirmed that The Last Of Us: Part II will skip The Game Awards 2018. 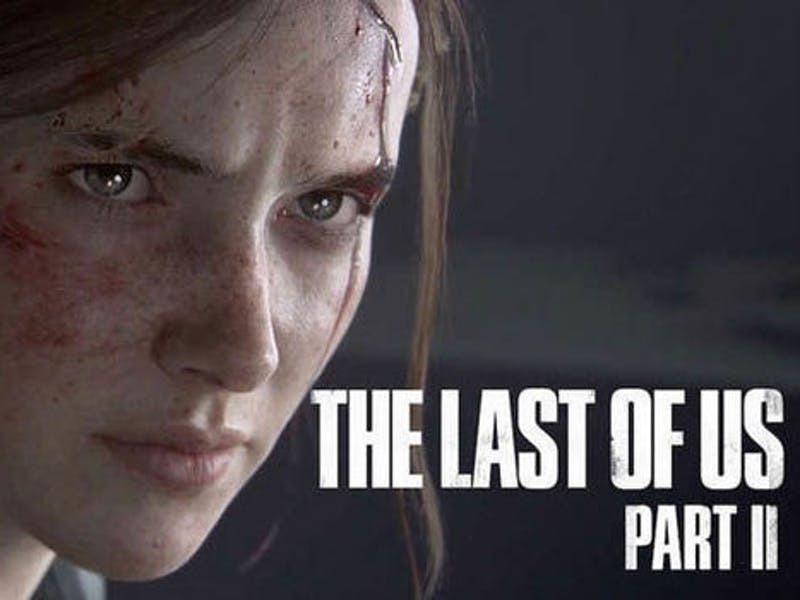 The Last of Us: Part II is currently in development for PlayStation 4, and it has been 4 years since the first The Last Of Us was launched in 2013. The trailer which revealed on E3 2018, has nominated The Last of Us: Part II for “Most Wanted Game” at the 2018 Golden Joystick Awards. 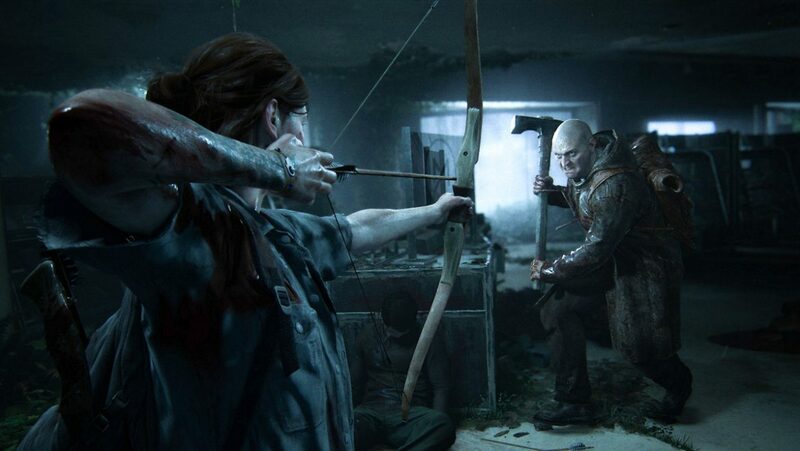 In previous, The Game Awards has released a trailer for the awards show not long ago, which showed The Last of Us Part II as one of the very first games featured in the clip. That sighting along leading to expectations to see the game at the show. 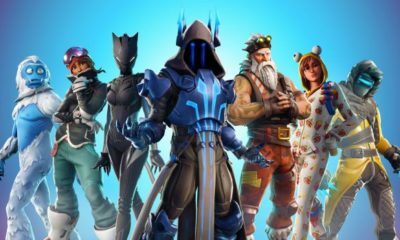 Although, The Game Awards’ producer Geoff Keighley warned that the trailer wasn’t meant to tease anything, instead it was meant to celebrate gaming. Well, this announcement is obviously not a good sign as the fans are expecting something new coming from this game. Nevertheless, we will just have to wait for further update from the developer.